Did you know that energy efficiency is just as important to fighting climate change as the transition to renewable energies? According to the IEA (International Energy Agency), if all cost-effective energy efficiency measures were implemented between now and 2040, green house gas emissions would fall 12% relative to today despite a doubling in the size of the economy. However, this would require significant investments in the transport, building and industrial sectors. To reduce carbon emissions enough to limit global warming to 2 degrees Celsius, investments in energy efficiency projects overall must double between now and 2025, and then double again after 2025. In this course we ask the question, "How can engineers play an active role in improving energy efficiency?" First, engineers must determine what is driving the energy consumption in their product, process or structure. Then, they must derive mathematical models to determine how the energy consumption would change under different conditions. This helps to identify energy savings opportunities. Once technical solutions have been chosen, engineers must convince the financial officers of their companies to take on these energy efficiency projects. To do so, engineers must translate their technical case into a convincing business case based on capital budgeting principles. 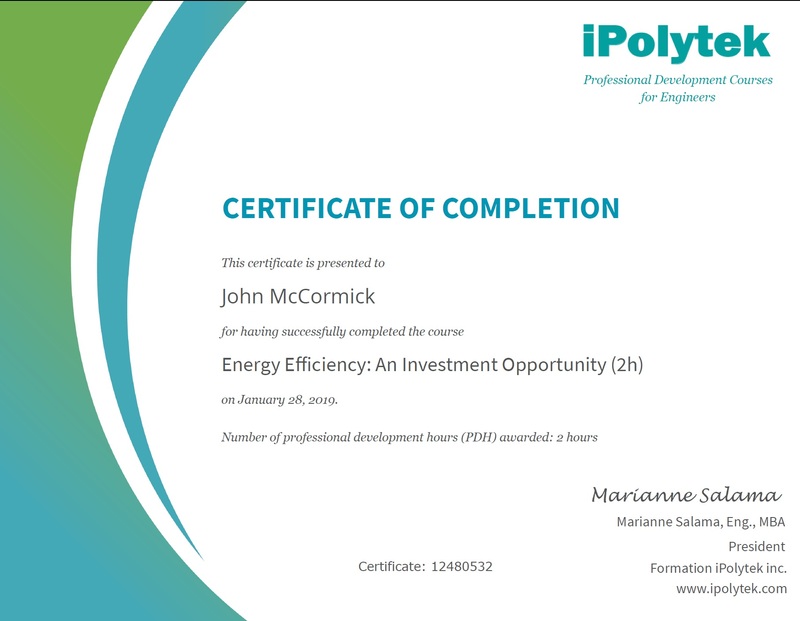 This course provides engineers with a solid understanding of the importance of energy efficiency to the fight against climate change, the techniques employed to model energy consumption and estimate energy savings and includes a crash course in capital budgeting. By the end of this course, you will be able to present both the technical and financial merit of an energy efficiency project. The Hyperloop is a term coined by Elon Musk for a hypothetical high-speed mode of transportation which would essentially consist of passenger cars travelling in a network of tubes. 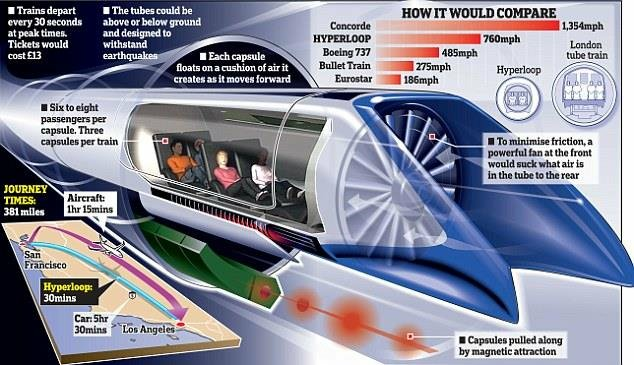 The Hyperloop passenger capsules would be designed to travel at nearly two times the speed of commercial airplanes while using less energy. How? The Hyperloop design minimizes the two major energy consumption drivers of ground-level transportation: friction with the ground and friction with the air, overcoming them by (1) having each passenger capsule float on a 0.02–0.05 inch (0.5–1.3 mm) layer of air using a method resembling the levitation of pucks over an air hockey table and (2) containing the passenger capsules inside a steel tube maintained at a partial vacuum. Using these techniques to eliminate friction with the ground and greatly reduce air resistance, the capsules could glide for the bulk of the journey. The importance of energy efficiency to controlling global climate change. Learn to speak the same language as the financial decision-makers of your company and use it to convince them to approve your energy efficiency project. See how energy efficiency projects can increase the profitability of your organization. Standard protocols, known as M&V Protocols, for energy efficiency projects have been developed over the last decade. Learn how they are used in this course. Learn how to derive a mathematical model for the energy used in your process, product or structure. Use this model to identify and quantify energy savings opportunities. Use the energy consumption model to estimate energy savings before and after implementing the energy efficiency project. Learn about Monte Carlo analysis, a well-known risk assessment method used to calculate the best, worst and probable case scenarios of an investment. Learn about energy efficiency and earn professional development hours at your convenience. Access this online course from any computer or mobile device and take up to 2 years to complete it. Instantly download your course completion certificate. It will state that you've earned 2 professional development hours (2 PDH). An electronic copy will be stored in your user account. 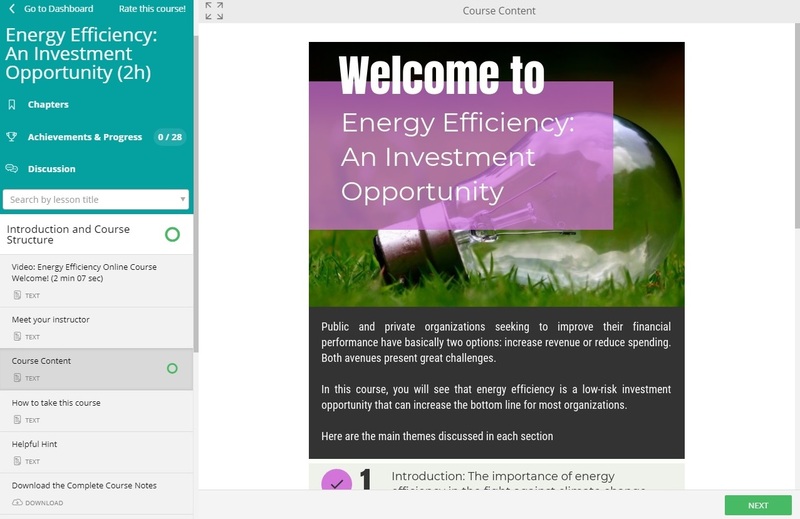 The Better Buildings Course Bundle includes two courses: (1) Energy Efficiency: An Investment Opportunity and (2) Towards the Positive Energy Building, Part 1. Buy these courses together and save 15%. Are you interested in learning about energy efficiency but don't need to earn professional development hours (PDH)? Or do you need to accumulate continuing education (CE) credits for your engineering license renewal but want to see more of this course before enrolling? We're happy to help! 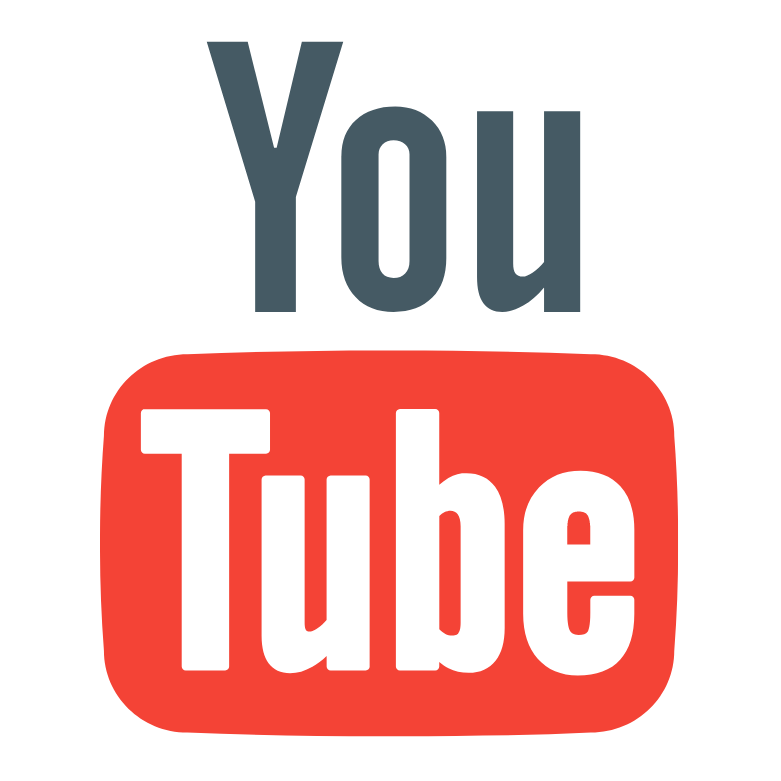 Click the button below to watch all of the video lessons contained in this course on our YouTube channel. Don't forget to SUBSCRIBE, LIKE and COMMENT. Your input helps us to create new courses. Andrés Mercado-Salomon is an engineer with over 15 years' experience in many energy-related sectors, namely sustainable energy innovation, energy efficiency program design and implementation, financial analysis of sustainable energy projects, energy modelling of buildings and processes and measurement and verification of performance. Andrés has worked in 11 countries from the Americas and the MENA Region in the commercial, industrial and institutional sectors. In Canada, Andrés has worked with government agencies and private companies to help them design and implement sustainable projects and assess their technical and financial performance. Andrés is an experienced trainer. He has trained engineers and technicians from the institutional and commercial sectors in Canada, Mexico, Colombia, Chile, Peru, Algeria, Egypt, Palestine and Saudi Arabia. In 2011, he founded Abrafo Negajoule, a company specialized in helping clients make use of their resources efficiently and profitably.